Orbital ATK recently completed the 25,000th composite part in support of the Boeing 787 Dreamliner program. The composite frames, the equivalent of approximately 167 ship sets, are a demonstration of Orbital ATK's ability to meet customers' high quality standards and delivery requirements. 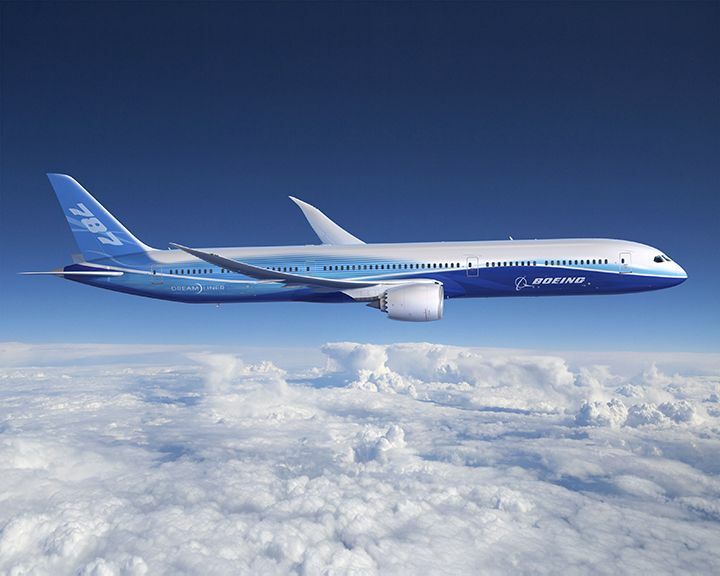 In December 2013, Orbital ATK was selected by The Boeing Company to supply composite frames for the Boeing 787-9 Dreamliner center and aft fuselages and support the same structures on the 787-10. The composite frames are produced in a 25,000 square foot clean room in the the company's Clearfield, Utah, Freeport Composite Center (FCC). Aft parts are shipped to one of Boeing's next tier suppliers in Georgia, and center parts are shipped to Leonardo in Italy for pre-assembly work where brackets and other hardware are attached. The frames are then integrated into the barrel sections of the fuselage, acting as the "ribs" of the airplane. Orbital ATK provides various composite parts for Boeing's 787-9 aircraft. Prior to production start, Orbital ATK had to successfully complete The Boeing Company's strict qualification to become an approved composite structures supplier. 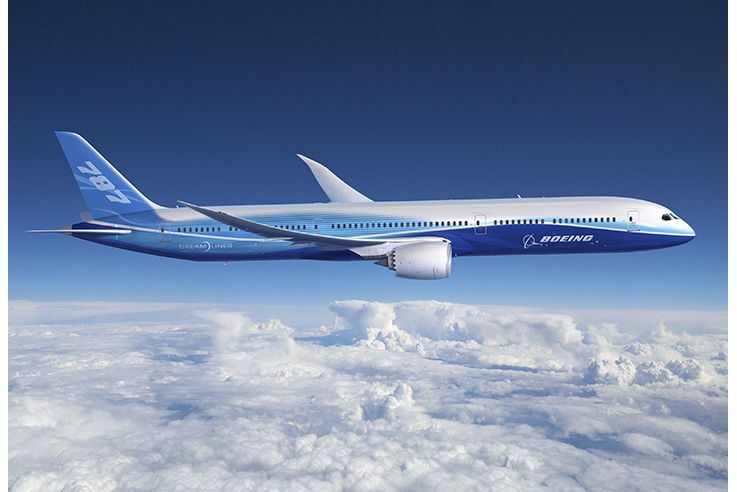 The qualification was achieved in just ten months, and pre-production verification testing of initial Boeing 787 composite frames began shortly after receiving qualification. The first production parts were completed in February of 2015, approximately one year after receiving the initial Boeing contract award. Those first-run, Orbital ATK production composite parts were on a Boeing 787 delivered to Air Canada in July 2015. Boeing currently has an order backlog of 411 787-9 and 171 787-10 variants, collectively. The 787-10, the largest variant of the aircraft, recently completed FAA certification and is expected to enter into commercial service in the first half of 2018.